The true story... What happened to Oristefemi at Quilox Club. Since Friday the story we all knew is below, but quilox club released a statement telling the truth of what happened... enjoy. 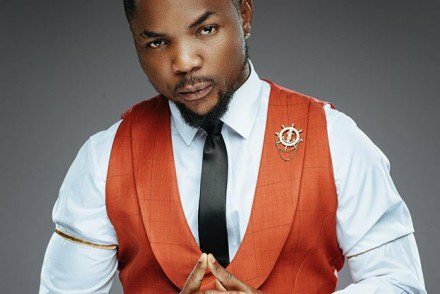 “Oritsefemi was at the VIP corner when he noticed Sound sultan and Rock Steady were been bounced from entering the VIP section of the club. Oriste Femi who was not happy with the bouncers behavior stood up to ask the bouncer why he was putting up such attitude to An A list Artiste and a brother, the bouncer replied that An order was placed Down by Shina Peller the CEO of the club that no A list Artist should be allowed into the VIP section, claiming the A list Artiste were not his costumers and they have no value at his Club Just because of his rift with Davido. 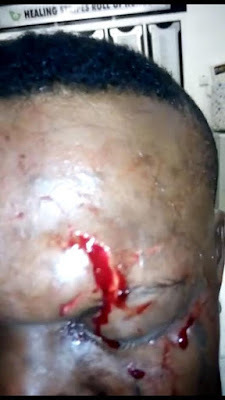 “The bouncer told him to keep to his section or go join his colleague at the regular section, Femi accept the offer to join his colleague at the regular section but was pushed back by the bouncer, Before he could say Jack the other Bouncer was already rough handling him. At about 2am on Saturday, 13th of Nov. 2016, Oritsefemi came into Quilox without prior reservations or table bookings. Tables are allocated to customers who have made prior paid table bookings in advance of their arrival except such customer is a patron or member of the club. . . 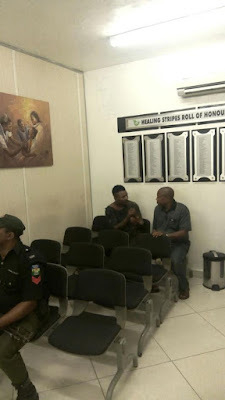 However, Oritsefemi who did not fall into any of the categories above approached a patron's table-of-six, and pleaded to be accommodated, with the understanding that other guests of the said patron were still been expected. . . In a surprising turn of events, Oristsemi who was drinking from the patrons bottle, attempted to sit 8 of his guests at the table, the surprised patron strongly rejected such effrontery and invited the bouncer guarding the floor to intervene. . . 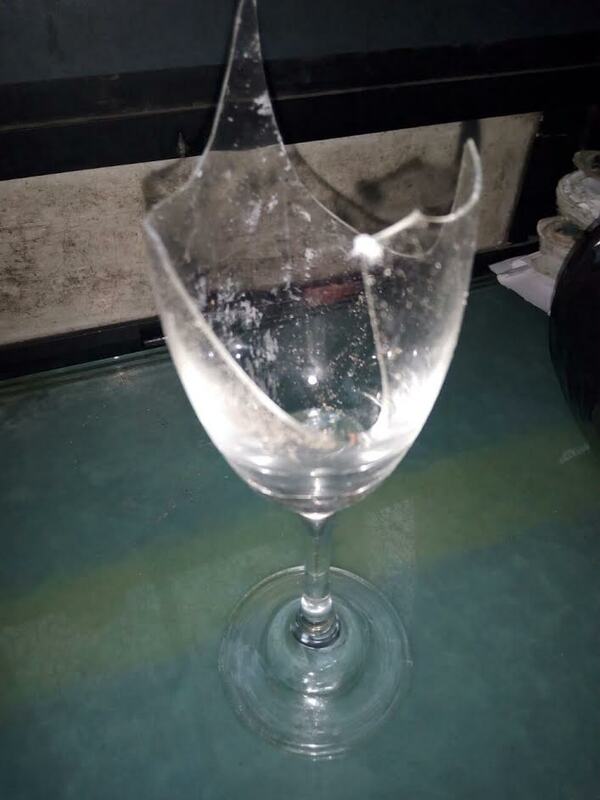 The bouncer politely approached Oritsefemi and told him the patrons guests were still being expected, but Oristefemi, in a fit of unprovoked rage, slapped the bouncer then proceeded to breaking a glass in his hand and stabing him in the eye. . . The scene quickly became rowdy as other customers rushed to the table and confronted the artiste for his violent behavior, our security team quickly stepped in to salvage the situation by carrying Oristefemi out of the club. . . Oristefemi faced by an enraged crowd outside and perhaps realizing the gravity of his offense pretended to collapse. 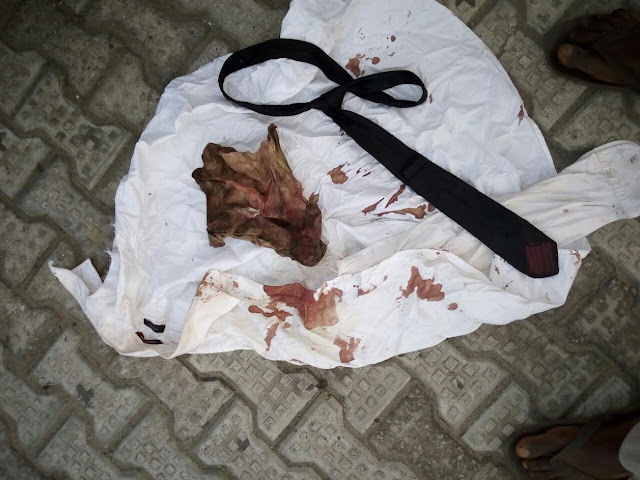 The artiste and the bouncer were subsequently rushed to a nearby hospital . . The bouncer affected later pressed charges at Bar Beach police station, where Oritsefemi accepted his offense and pleaded for mercy, he was granted bail at 12pm on the 13th of Nov. and advised to report back to the station on Tues. 15th of Nov. 2016. . . We were hesitant to release a press statement as several well meaning people have attempted to intercede on behalf of the artiste, but after his malicious and grossly false account of the events that occured, it is only fair that we defend the integrity and ethos of our organization.